Distance education or D-Learning is a mode of delivering education and instruction, often on an individual basis. 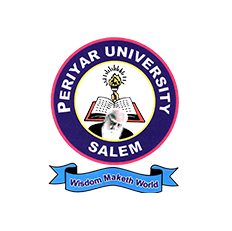 The Degree courses can be pursued by the distant education stream or private registration stream of the University. The Post Graduate courses can be pursued by the distant education stream or private registration stream of the University. The students have to participate in the examination conducted by NIOS, a central government venture in every year. 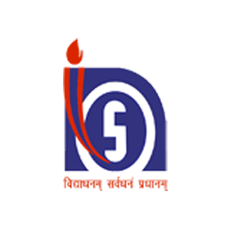 The National Institute of Open Schooling (NIOS) formerly known as National Open School (NOS) was established in November 1989 as an autonomous organization in pursuance of National Policy on Education 1986. 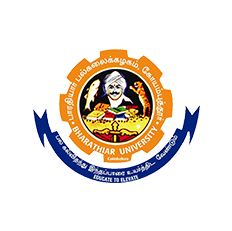 The Annamalai University is a unitary, teaching, and residential university. 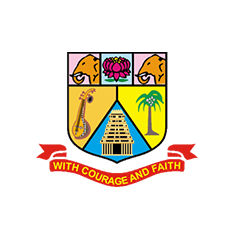 It was founded by the munificence of the farsighted and noble hearted philanthropist and patron of letters the late Hon'ble Dr. Rajah Sir Annamalai Chettiar of Chettinad, Kt, LL.D., D.Litt. He started several colleges, and ultimately, the University in 1929. Since its inception, it has progressively tried to realize the aims of the noble Founder Pro-Chancellor. I must thank academia for what it gave me. Better career and better future. If no academia then my future would have go in another way. Thank you soo much. The best part of academia is it got a wide variety of universities under their roof. So students can select best universities according to their wish. Admission to new batches for Engineering Courses, IT Courses and Management Courses are starting by next month. Interested Candidates shall contact the administrative department for the submission of course application. Enrollment is available online. Kindly mail your details.